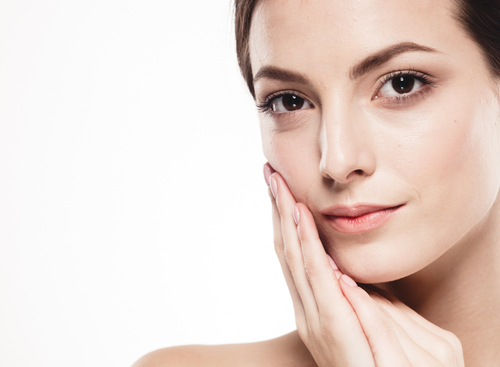 At Hazle Compounding we specialize in compounding Anti-Aging and Dermatologic Skin Care products. We Compound Specialty Lip Balms, Shampoos, Deodorants, Foams, Sprays, Nail Polish Applicator Brushes, Dabbers and more. Custom prepared Anti-Aging Bio Cosmetic Creams can help reduce skin irritations, rashes, redness, and inflammation. Through the use of Bio Cosmetics, your skin can look like it did 5-10 or even 15 years ago. We specialize in working with Plastic Surgery Skin Care Specialists, Compounding for Mohs Surgery to treat Skin Cancer and Dermatologists to meet each patient’s individual needs. Compounding discontinued and hard to find dermatological products and hard to find skin care items are our specialty.